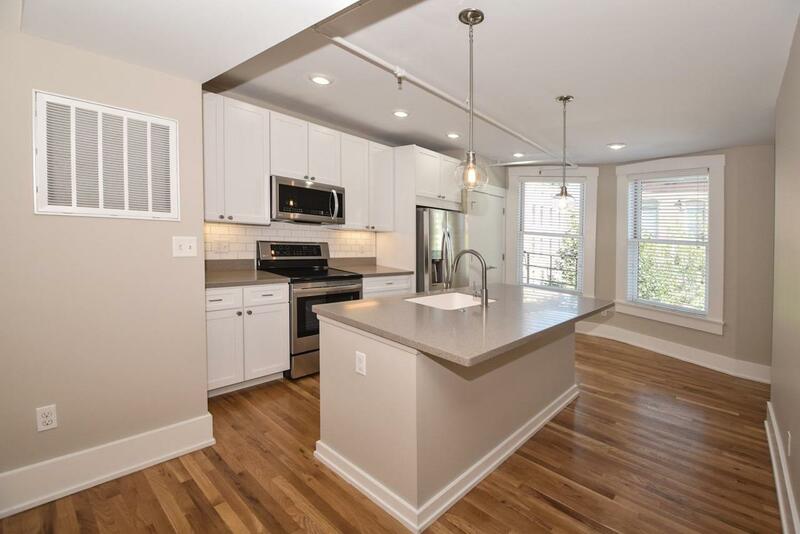 Over 1,000 Sq feet 2 BR in the heart of OTR offering a kitchen remodel and new lighting throughout. Soaring ceilings & large windows. Details reflect historic nature of building. Refinished HW flrs, new SS appl, subway tile backsplash, W/D included. Outdoor community courtyard. Parking at Washington Park. Tax abatement! Storage Locker. © 2019 MLS of Greater Cincinnati, Inc. All rights reserved. Listing provided courtesy of Coldwell Banker West Shell, 513-686-7677 and Darrick Dansby, . Information deemed reliable but not guaranteed.